PHENOMENAL opportunity to own 4.442 acres in one of the most COVETED locations in all of Paradise Valley! 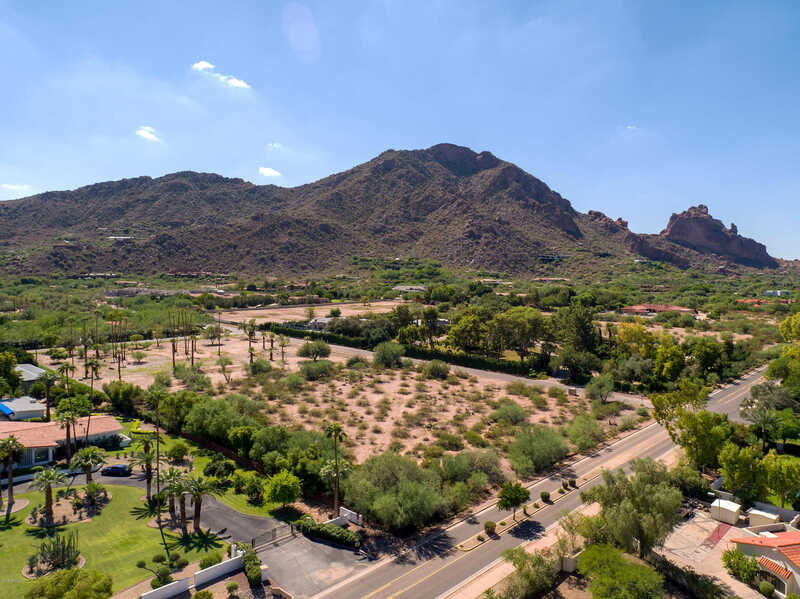 This FABULOUS LEVEL parcel of land is in Jokake Camelback Properties/Cameldale, a highly desirable home site area close to the award winning Sanctuary Hotel & Spa. Seize this chance to build your DREAM estate, surrounded by VIEWS of Camelback Mountain, the Praying Monk and Mummy Mountain!